At WillEffect while designing your estate plan our first priority is YOU because we believe that your assets need to be passed on as you desire. Our team works hard to ensure that your customized and comprehensive solution meets the requirements of the laws while creating minimum tax liability for your beneficiaries. WillEffect comes from the trusted C. C. Chokshi group and brings with it their age-old value system that has helped many premier business houses and families with its expertise in tax, law and accounts. With WillEffect by your side, you can truly be assured because our deep-rooted values of trust, confidentiality and integrity will form an integral part of your service experience. 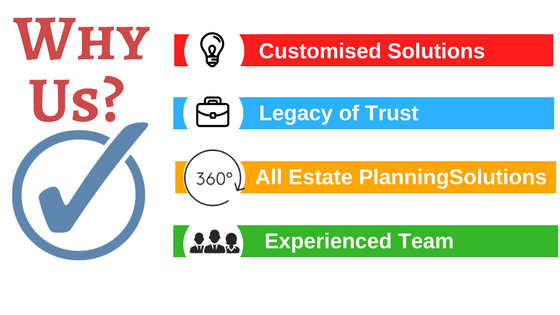 With WillEffect you get all your estate planning solutions under one roof- from will writing, will registration, safekeeping, to probate, creation of trusts, drafting and custodianship of Power of attorneys and even trusteeship and executorship! 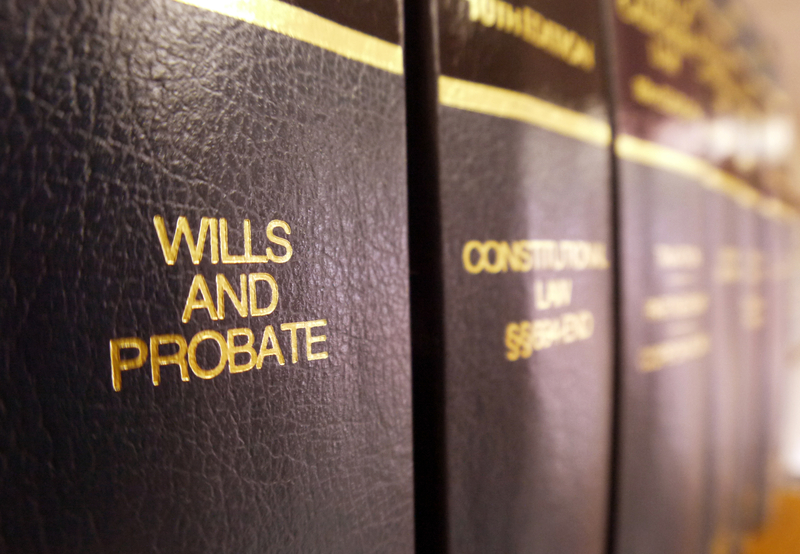 Our experienced team is ready to hand-hold you through the complex path of estate planning. You can use our experienced services through all the stages of estate planning- from the time you start planning the disposition of your assets to the time the assets are actually passed on to the beneficiaries. We will always be there for you. Your WillEffect team consists of experienced lawyers, chartered accountants and estate and trust practitioners because estate planning is much more than writing a legally valid Will. It entails planning for the future, taking care of all the possibilities from lengthy court procedures, to taxation implications and even supporting your beneficiaries during complex estate procedures. That’s why, at WillEffect, we have a team of specialized domain experts to help you create the most viable plan for the smooth transfer of your family and business assets.